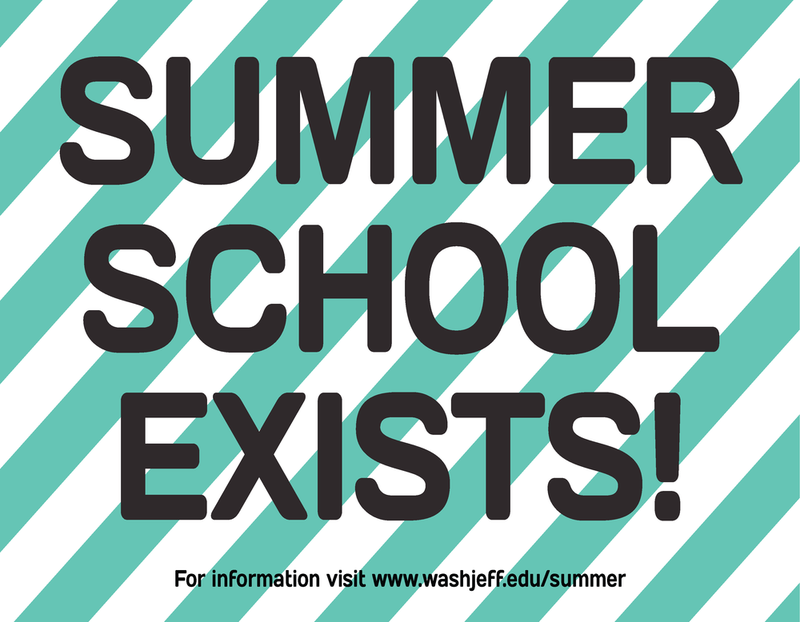 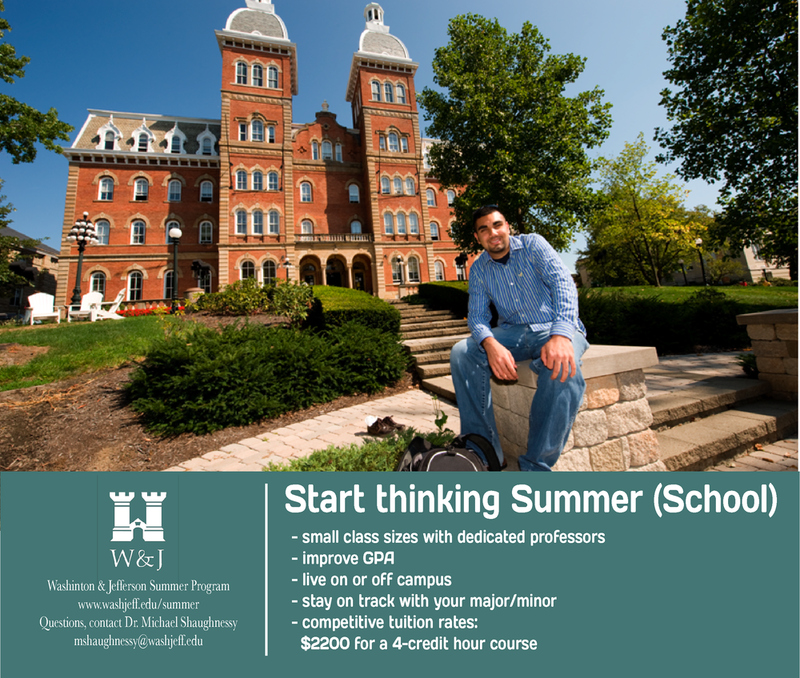 To help create awareness of Washington & Jefferson's Summer program and increase registration, I was commissioned to create a series of flyers to be put up around campus. 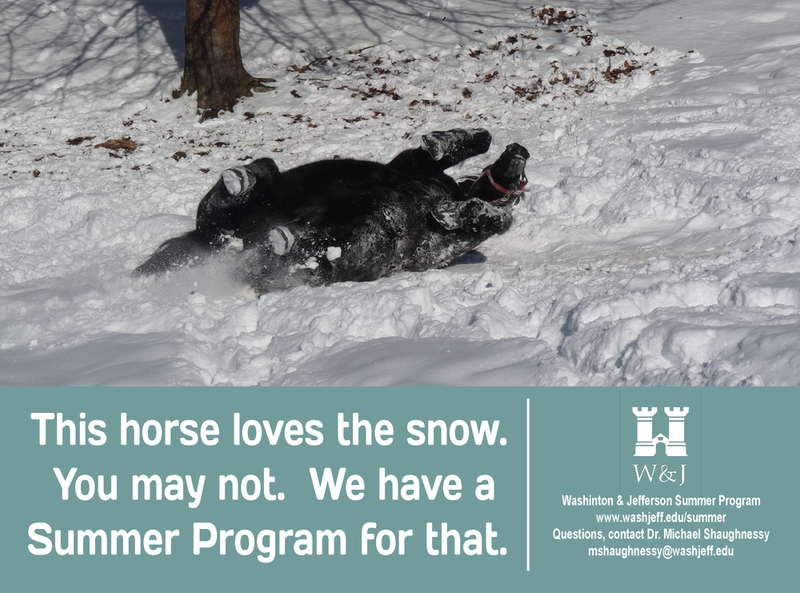 Being on the cusp of Winter, I designed the flyers around the seasonal changes to create a positive connotation for the Summer Program. 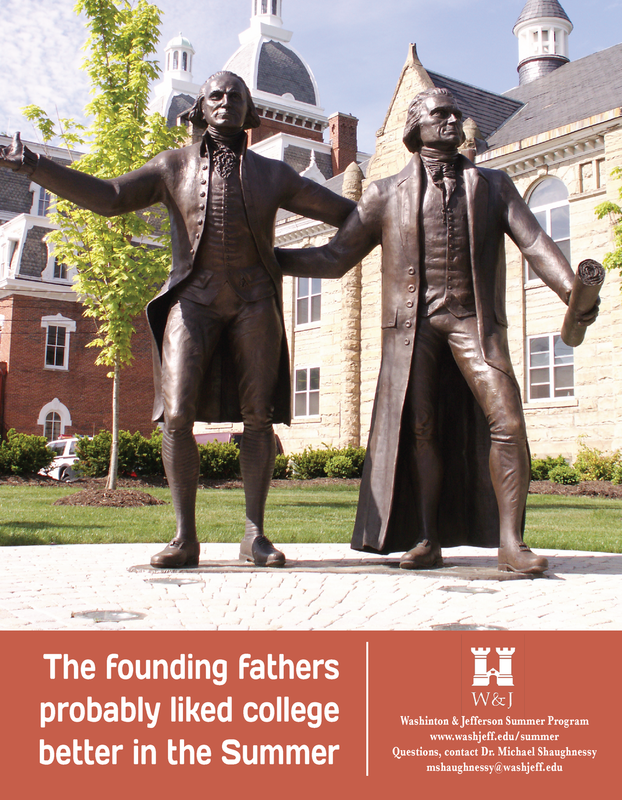 The images and colors used were chosen to catch the eye of the viewer and encourage further reading, as they would be among many student-placed flyers competing for the eyes of the audience. 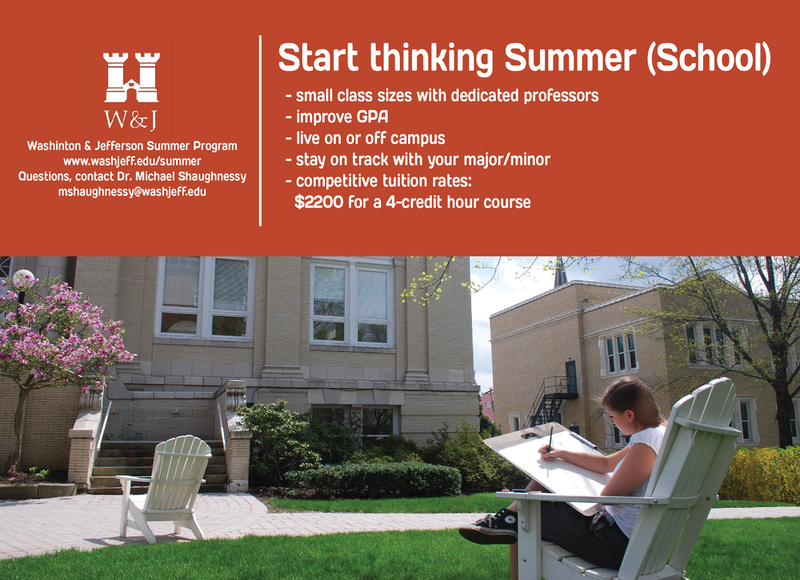 The project was a success, as enrollment in the Summer Program increased by 52% for 2013.